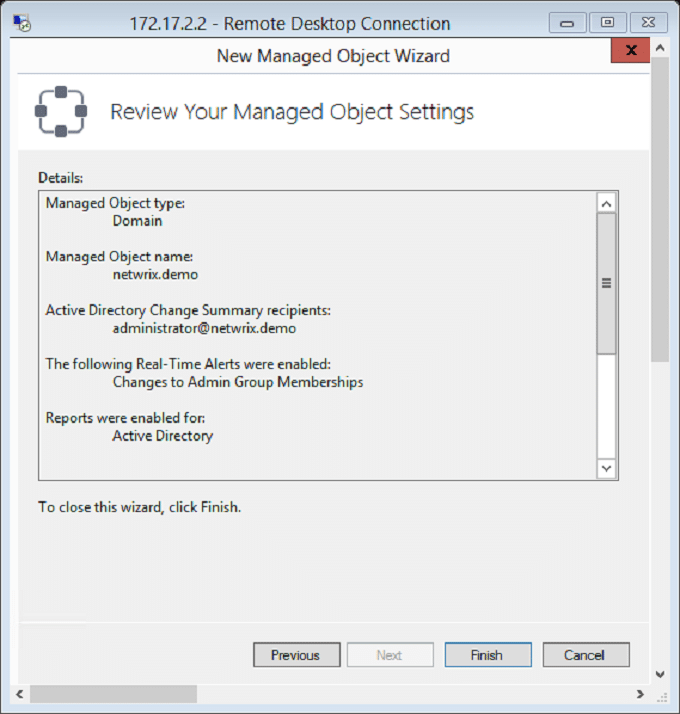 This How-to will help you create automatic reports about created user accounts in domain and send them to an e-mail using PowerShell. 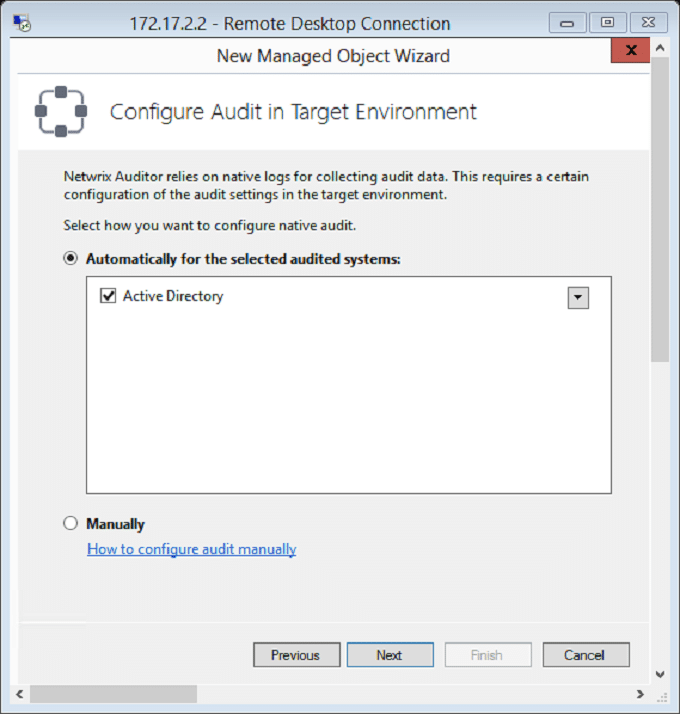 Additionally, we will compare this auditing method with the same operation in Netwrix Auditor. As you can see, we got a message which tells that an account was created, but we don’t know what account and who created it. Let’s specify this information. Let’s get the needed info in a report and send it to an e-mail. In order to do that, we need to use this script. Save this script with .ps1 extension and drag the file to PowerShell console for testing. After that you will receive a message in your mailbox. (If the script does not work, you probably need to run this command first: Set-ExecutionPolicy Unrestricted and type Y after that). Great! You got the message! But pay attention to the sender, it should be a very restricted account, because its password is not encrypted in the script. 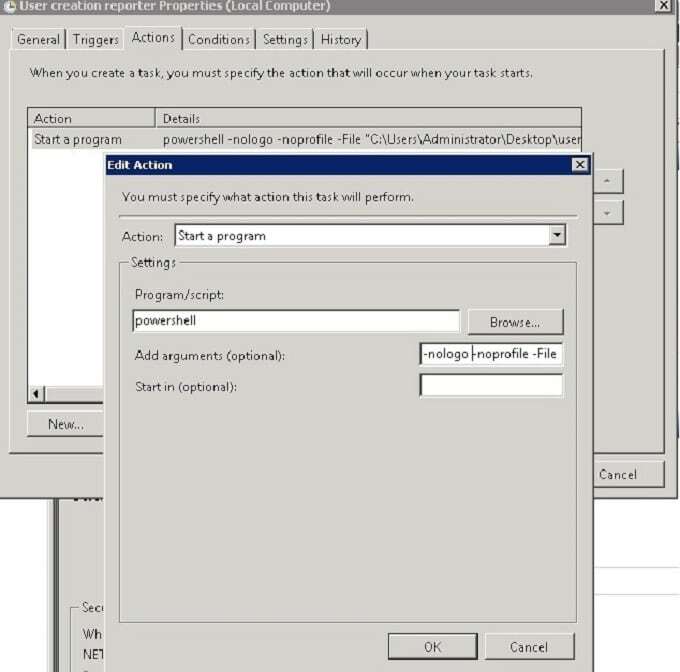 Create a test AD account and see how the script performs. Done! Now when a user in your domain is created, you will get a report to your e-mail about that within seconds. 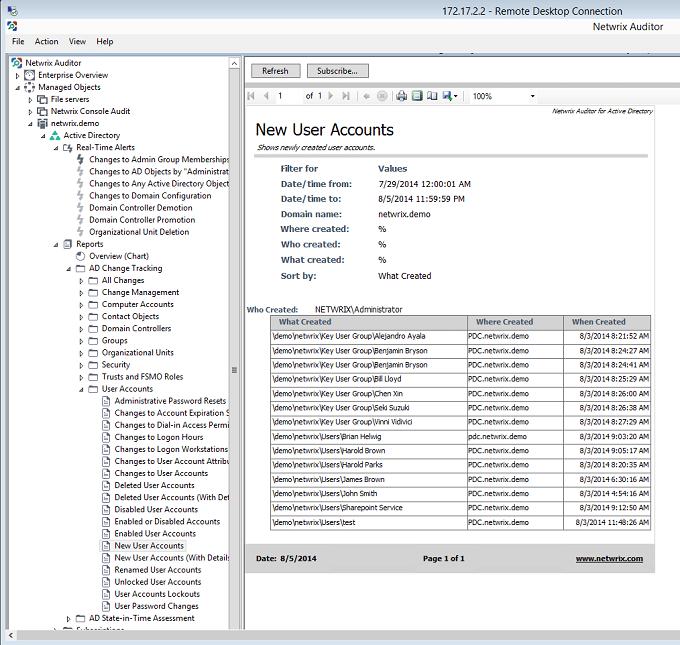 As you can see this is not an easy and flexible solution for Active Directory audit. 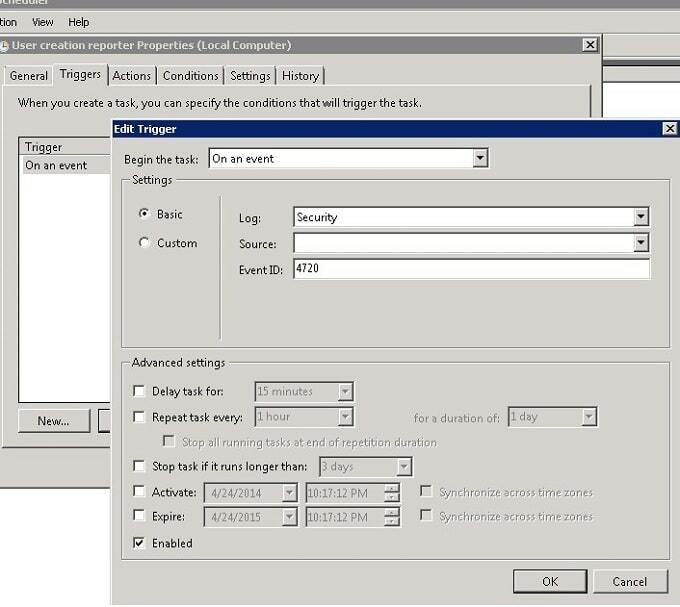 Now let’s compare this with the same operation in Netwrix Auditor. Download free trial here. Follow these installation instructions. 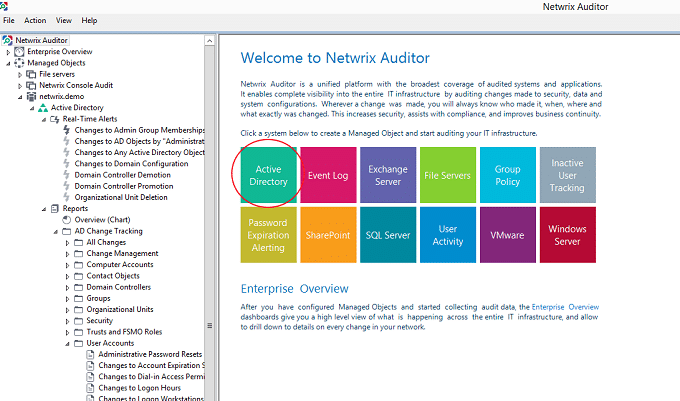 Run Netwrix Auditor, click on “Active Directory” tile. Enter the domain name you want to audit. 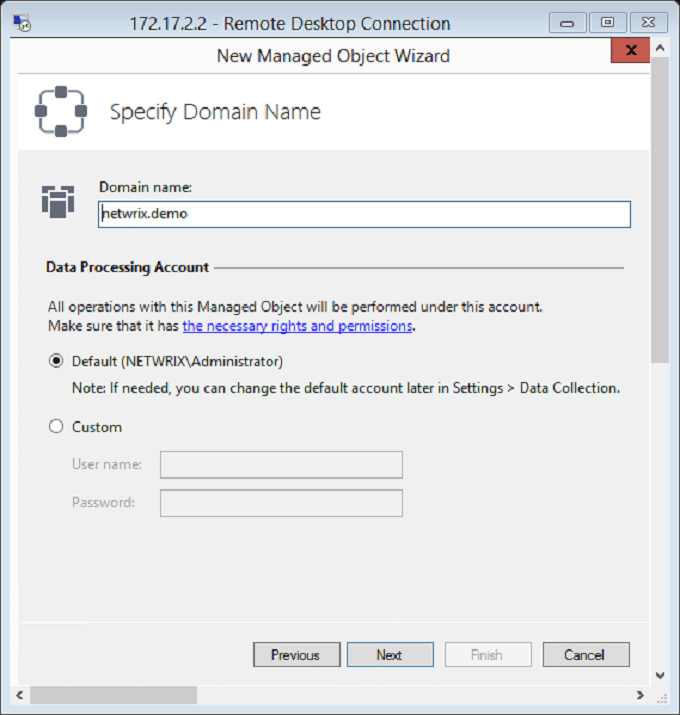 Specify the account with domain admin rights for data collection. 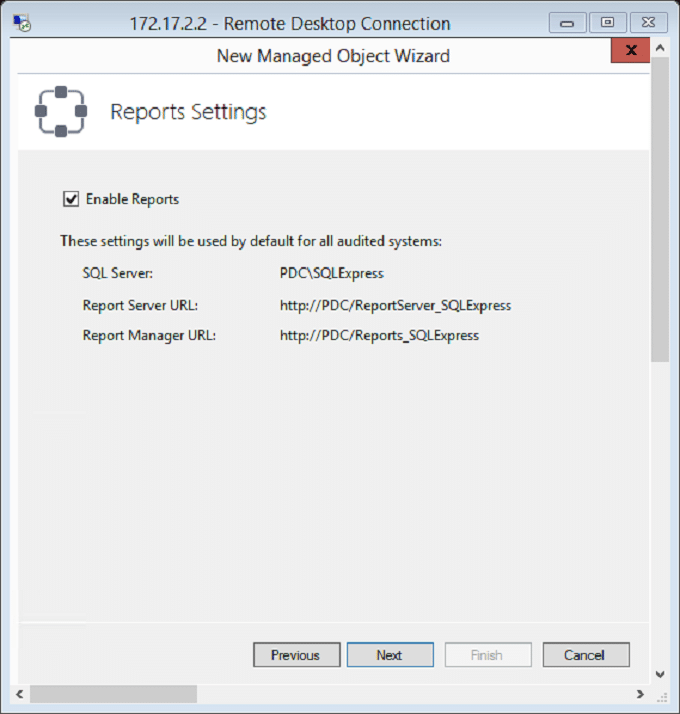 Check the SQL server settings, if everything is correct – click Next, otherwise go to “Settings” > “Reports” and set up SQL server there. 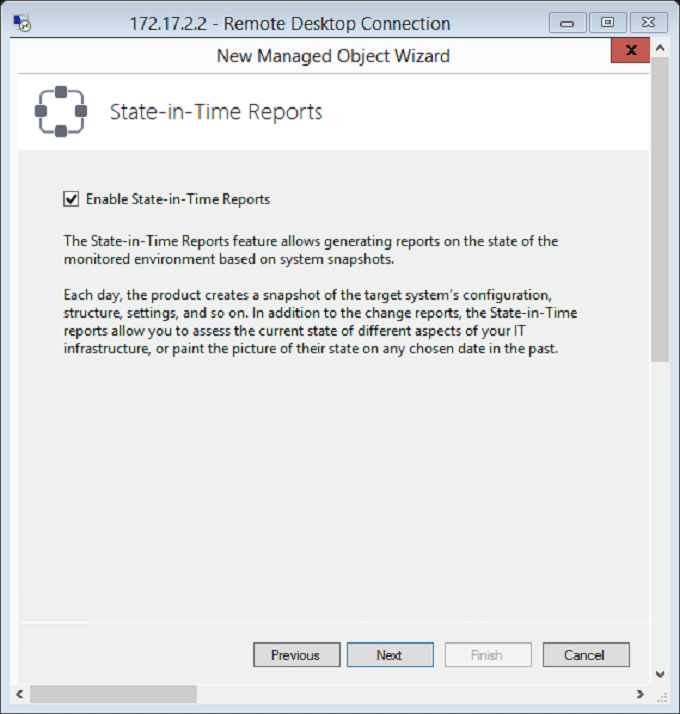 Enable state in time reports and click “Next”. 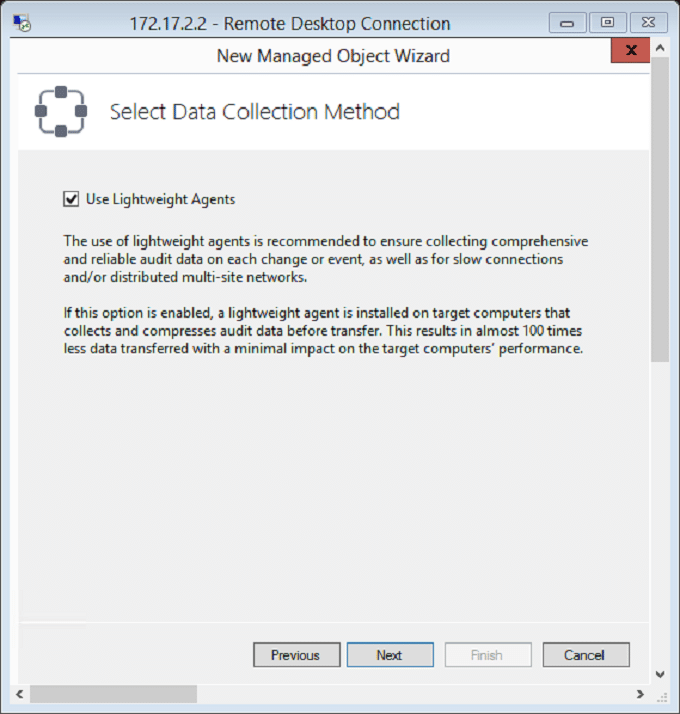 Enable Lightweight agents and click “Next”. 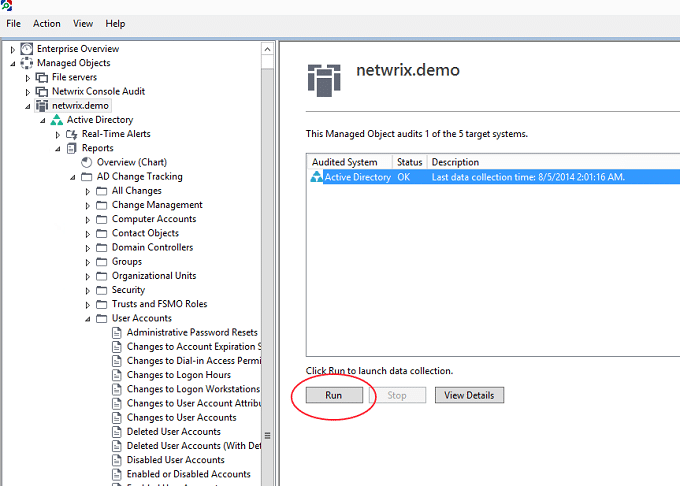 Select Active Directory as audited system and click “Next”. 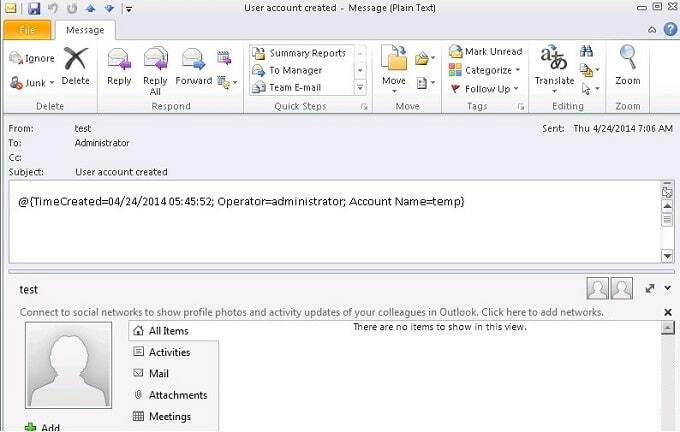 Add e-mail address(es) which will receive reports from Netwrix Auditor. 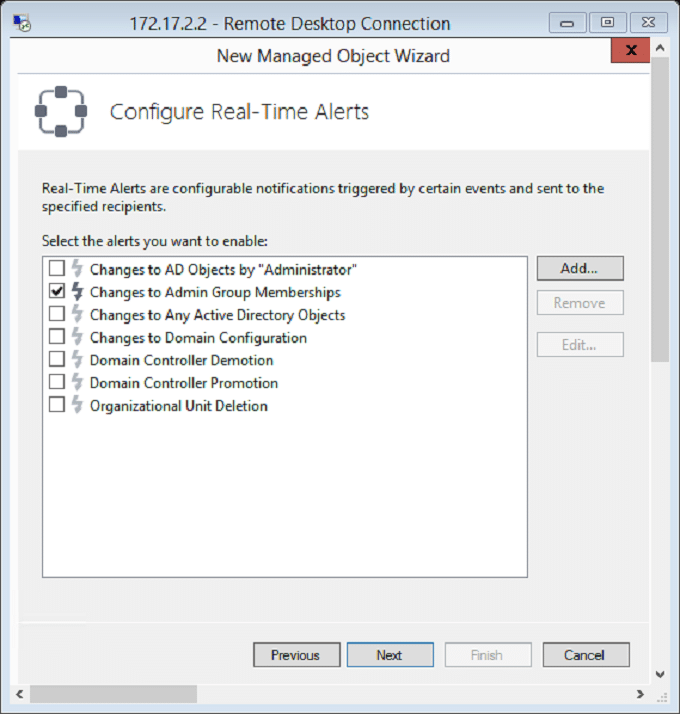 Configure real-time alerts depending on your needs. 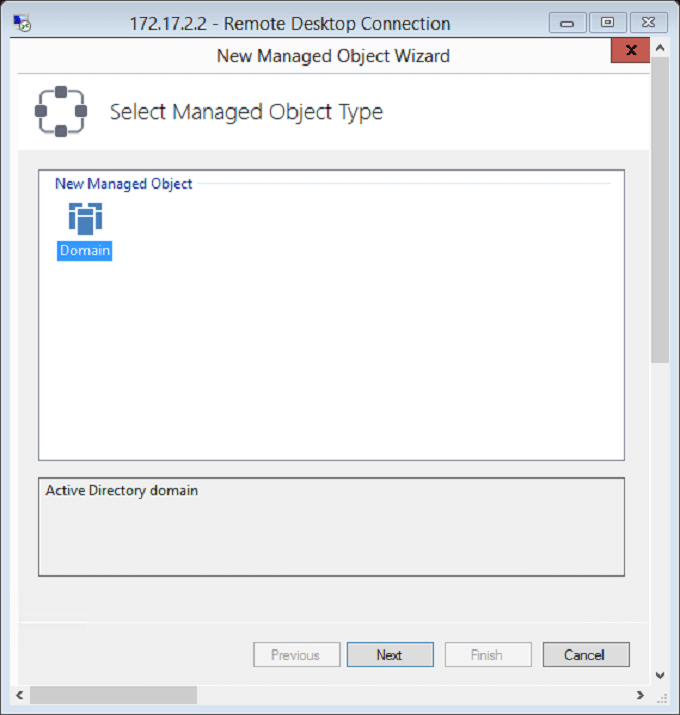 Run Netwrix Auditor, expand “Managed Objects” > click on your domain name > click “Run” button. 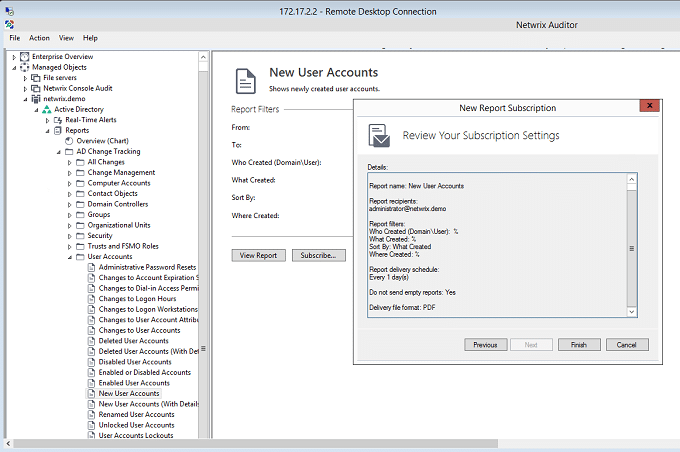 Run Netwrix Auditor > Managed Objects > Your.domain.name > Active Directory > Reports > AD Change Tracking > User Accounts > “New User Accounts” report. You can subscribe to receive this report per e-mail every day. 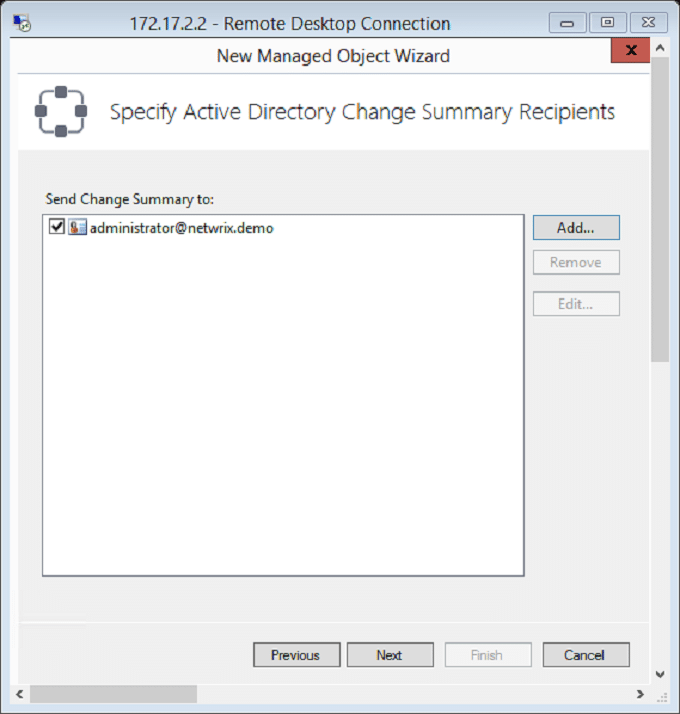 So we did exactly the same as in the PowerShell script above using Netwrix Auditor for Active Directory solution. As you can see, it is easier, more informative and convenient to use. Plus it has a lot of other reports and real time alerts that will be very useful.